This week's review of ad fraud and quality in the digital advertising space. Click the Stat of the Week for more information. 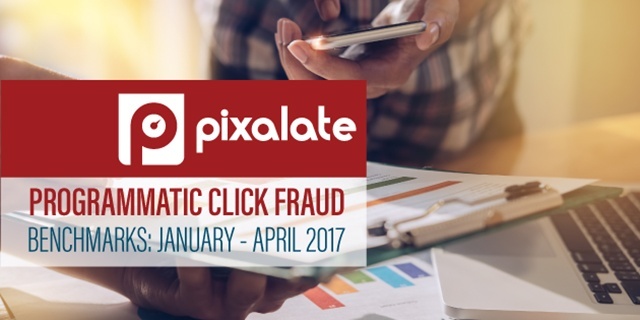 MediaPost reported on a new research report from Pixalate on the latest trends in programmatic click fraud. The report found that mobile video click fraud — across both smartphones and tablets — increased nearly 3x over the first four months of 2017. 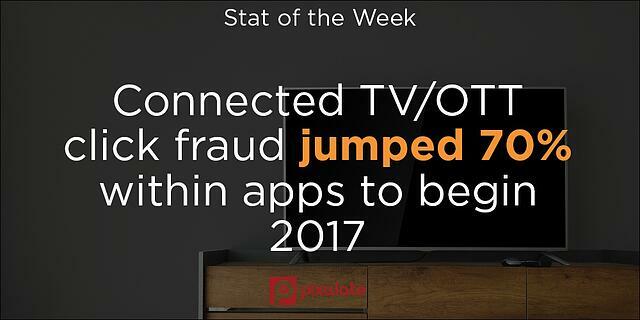 "In addition, the same report found a 161% rise in programmatic click fraud for connected TV (CTV) and over-the-top TV (OTT) in April compared to January, and a 70% rise in CTV and OTT click fraud within apps," wrote MediaPost. Digiday highlighted the "growing pains" of VPAID — video player ad-serving interface definition — and noted that "they still create problems for publishers such as lost revenue opportunities and latency." 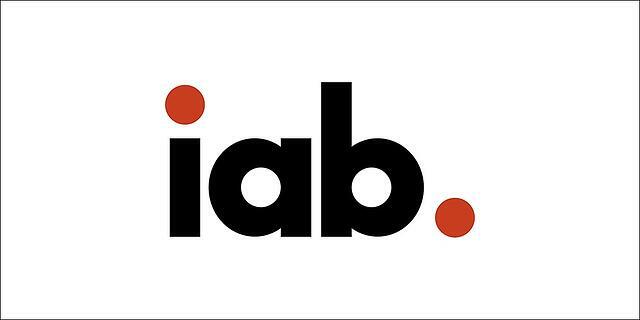 Citing Amin Bandeali, CTO of Pixalate, Digiday wrote, "Although the IAB has incorporated VPAID into its mobile standard, mobile rich media ad interface definitions (MRAID), the adoption of the latest version of MRAID hasn’t taken off yet." 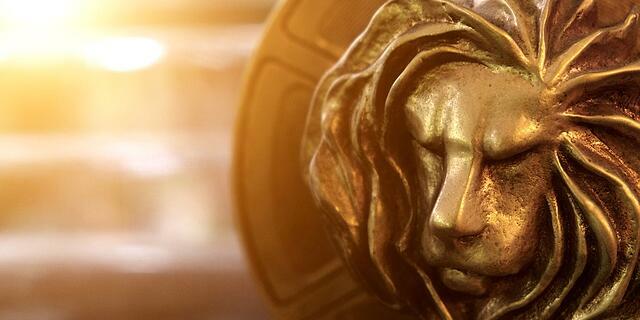 According to the Wall Street Journal, ad blocking and transparency and quality in the digital media marketplace were among the dominant topics at Cannes 2017. Per the WSJ, Marc Pritchard, CBO of Procter & Gamble, said the industry is about 40% to 50% there in terms of fixing the digital supply chain. The IAB's ads.txt initiative aims to make it tougher for fraudsters to spoof URLs. 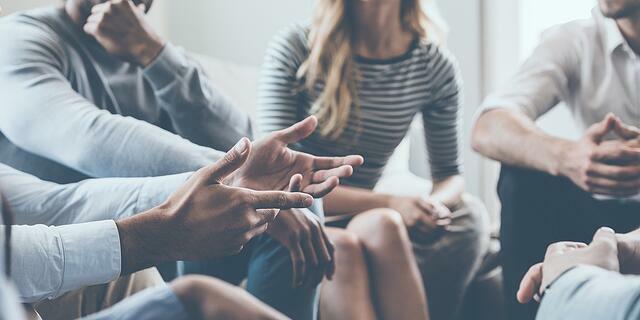 But AdExchanger has reported that no buyers that they spoke to have "immediate plans to implement campaigns using ads.txt," and that ads.txt "has had low adoption from the publisher community." However, it's still early, and the public comment period only just ended. Digiday recaps trends and projections from eMarketer, Magna Global and Forrester Research in a post dedicated to the state of the programmatic industry. 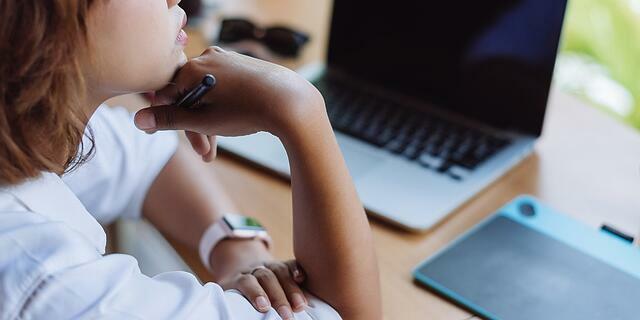 Ad fraud remains a top concern, and Digiday notes that "most business-to-consumer marketers don't think they know what works in programmatic because of ad fraud." Sign up for our blog to stay updated with new stats, trends, and analysis on digital ad fraud. What is OTT? And how does Pixalate define OTT?